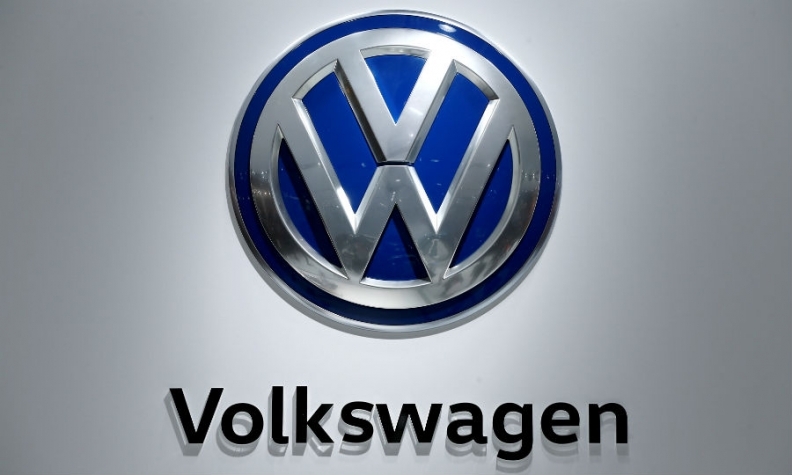 Responding to the scandal in a statement, VW Group CEO Matthias Mueller said he accepted a request from Steg, who is the head of VW's external relations, to be put on a leave of absence as the automaker examines the circumstances surrounding the animal testing. Steg, who reports directly to Mueller, will remain suspended from his duties "until these matters have been fully investigated," according to VW. Emails emerged that indicate Steg was informed in May 2013 about a planned experiment arranged by an organization funded by VW Group, Daimler and BMW Group called the European Research Group on Environment and Health in the Transport Sector (EUGT). The aim of the group was to combat claims from the World Health Organization that diesel exhaust could cause cancer. The International Agency for Research on Cancer, part of the WHO, has classified diesel fumes as carcinogenic to humans “based on sufficient evidence,” according to a release. The IARC’s work, however, has been criticized for being confusing. As agreed with the EUGT, a lab in the U.S. state of New Mexico deliberately exposed monkeys to the diesel fumes produced by a Volkswagen Beetle, and the outrage that ensued has forced Chancellor Angela Merkel’s government to respond this week. 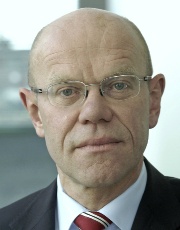 Steg has served as VW's chief lobbyist since 2012. Defending the testing methods, Steg said in an interview with German newspaper Bild that the test met international scientific standards such as the inclusion of an ethics commission in the U.S. He claimed that the CEO of the group at the time, Martin Winterkorn, had no knowledge of the experiment. “From today’s perspective, the experiment should not have been carried out, even under different conditions,” Steg told the newspaper, adding he would have acted differently in retrospect. "I regret that very much. This has nothing to do with scientific learning." Steg was appointed deputy head of the office for Germany’s then Chancellor, Gerhard Schroeder, in 1998 before taking over as deputy government spokesman four years later. He has served as Volkswagen’s chief lobbyist since 2012.